Here’s what you need to know about applying to be a TRUST Scholar. Qualified University of Washington applicants will have the opportunity to apply to the TRUST program within their secondary application materials. 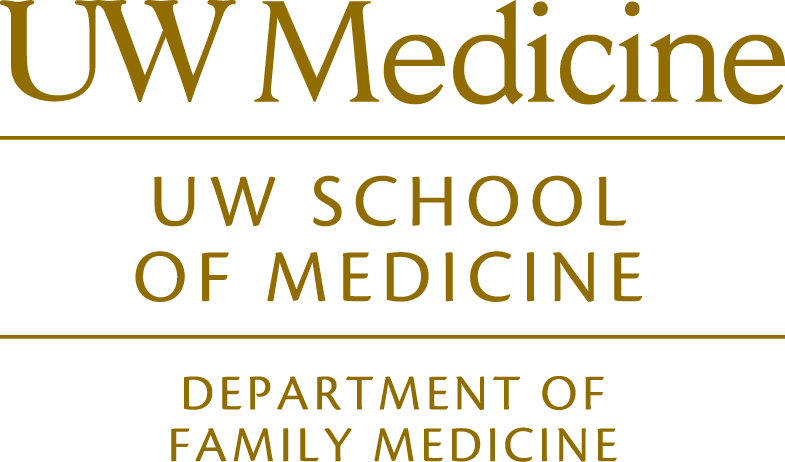 The secondary application is available only through the University of Washington School of Medicine (UWSOM). The application deadline for admission is December 1. If you are interested in the program, we encourage you to apply. Washington TRUST Scholars may indicate a preference for their Foundations Phase campus, (Spokane or Seattle) and continuity community sites. While Scholar preferences will be taken into account, the TRUST Selection Committee will make the final decision on Scholar assignments to both the Foundations Phase campus and continuity community sites. Washington has rural and small city TRUST continuity community sites. See TRUST Locations for more information. Wyoming TRUST Scholars will be assigned to the Laramie Foundations Phase campus. While Scholar preferences will be taken into account, the TRUST Selection Committee will make the final decision on the continuity community site assignments in Wyoming. See TRUST Locations for more information. Alaska TRUST Scholars will be assigned to the Anchorage Foundations Phase campus. While Scholar preferences will be taken into account, the TRUST Selection Committee will make the final decision on the continuity community site assignments in Alaska. See TRUST Locations for more information. Montana TRUST Scholars will be assigned to the Bozeman Foundations Phase campus. While Scholar preferences will be taken into account, the TRUST Selection Committee will make the final decision on continuity community site assignments in Montana. Montana has rural and small city TRUST continuity community sites. See TRUST Locations for more information. Idaho TRUST Scholars will be assigned to the Moscow Foundations Phase campus. While Scholar preferences will be taken into account, the TRUST Selection Committee will make the final decision on the continuity community site assignments in Idaho. Idaho has rural and small city TRUST continuity community sites. See TRUST Locations for more information.